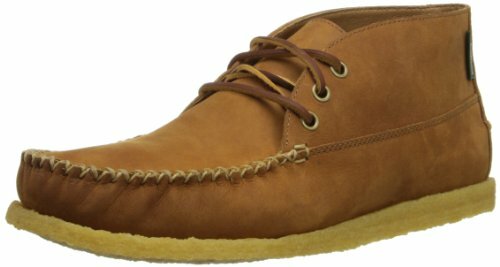 Add style to your casual attire with the men\'s Eastland Oneida 1955 casual shoe. 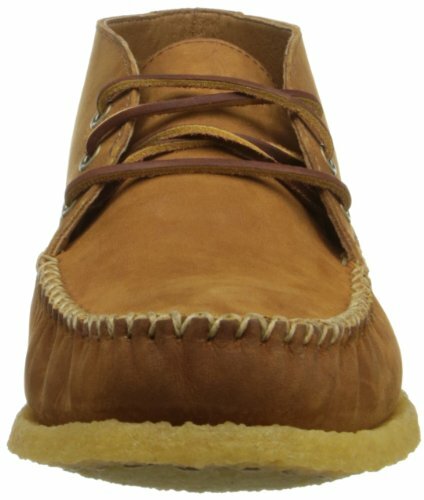 Set in handcrafted leather upper, this shoe has moccasin toe construction and natural raw hide lacing method for a snug match. With its pig skin lined, padded Ortholite insole, it delivers exceptional moisture management and odor manage. Lastly, its shock-absorbing organic crepe rubber outsole lends remarkable traction control on all surfaces. 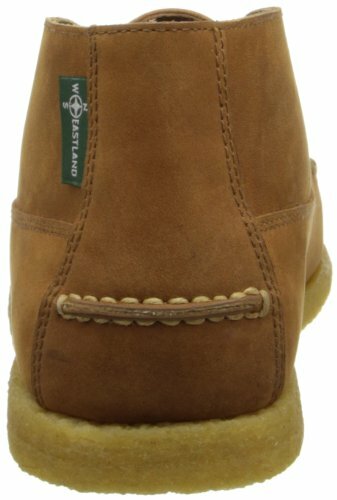 Give your foot the utmost comfort with the men\'s Eastland Oneida 1955 casual shoe.